Quad State Sales & Marketing continually strives to achieve unparalleled annual sales, with an organization to support this business level. Our emphasis is on gaining significant sales growth within the territory concentrating on major OEMs and distribution. Quad State Sales & Marketing structures our line card with the objective of providing a good balance of product exposure and extremely good principal mindshare, resulting in rapid growth in sales. The organization is tailored to the design-in of innovative solutions in the communications, industrial, military, and computing market segments and our base knowledge in these areas is extensive. Quad State Sales & Marketing recognizes that the future mode of sales representation will require an emphasis on marketing, as well as sales, and this will be a spinal philosophy of the corporation. Matt is an Honors graduate from the University of Texas at Dallas. His specialization was in Telecommunications. 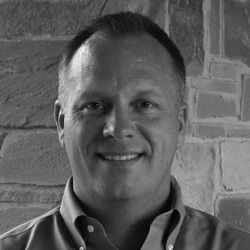 Matt was in Product Development with a major telecommunications corporation in Dallas for six years prior to joining Quad State Sales in March of 1998. Kathy is a graduate of SUNY Plattsburgh with a Bachelor’s Degree in Business Administration. 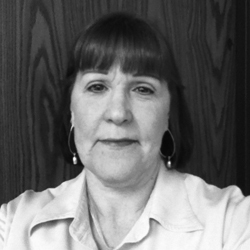 She has thirty-five years of Inside Sales experience that includes sixteen years with an OEM. Kathy has excellent customer service and problem solving skills. Kathy joined Quad State Sales in December of 2006. She loves walking on the beach and getting lost in a good book. Leslie attended Kansas University and Wichita State University majoring in Journalism. 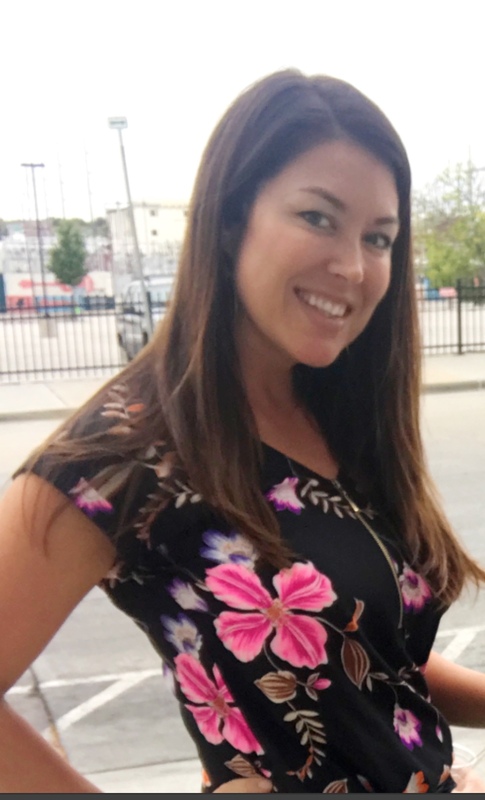 Leslie spent nine years at and OEM, nine years with a Semiconductor Manufacturer’s Representative, and two years with an Electronics Distributor prior to joining Quad State Sales in May of 1997. She enjoys yoga and meditation. 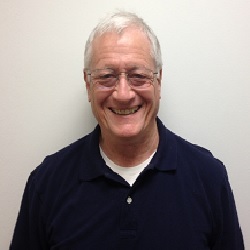 John was a Marketing Manager and Sales Engineer for a large connector company in New England and more recently a Product Marketing Manager and then Regional Sales Manager for a top power-supply company in California. His education is primarily in accountancy at the University of Houston, SMU and University of Texas at Dallas. Called Popo by his three grandchildren, John is also a wood-turner with works shown in galleries in Texas and Colorado. Wayne graduated from SMU with a Mater’s Degree in Electrical Engineering. 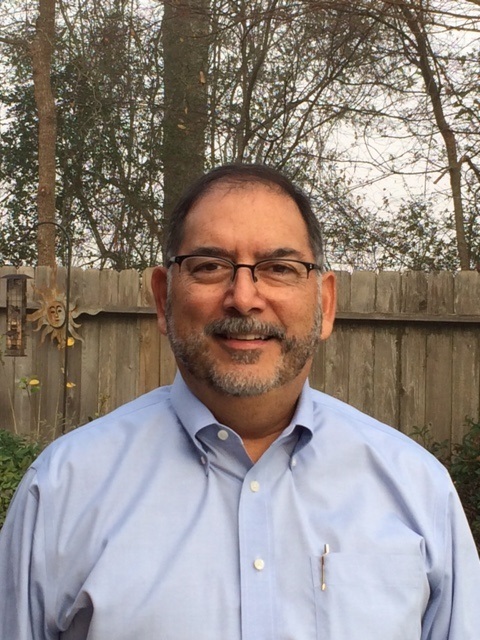 Wayne has twenty-eight years electronics industry experience including design and application engineering, systems engineering, account sales, technical sales management, and technical marketing. Wayne joined Quad State Sales in August of 2009. Wayne enjoys golfing and hunting. Scott is an honors graduate from United States Air Force Electronic School and a graduate from Oklahoma University with Bachelor’s Degree in Electrical Engineering. 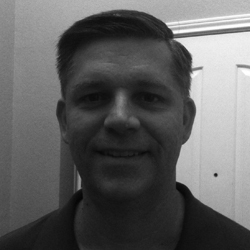 Scott has six years experience as a design engineer for Texas Instruments and Raytheon, and over nine years experience as an application engineer with electronics distributors. Scott joined Quad State Sales in October of 2007. Scott enjoys basketball and watching his kids successful sports endeavors. Kerry graduated from West Liberty State with a Bachelor’s Degree. Kerry has twenty-four years of sales experience including eight years in electronics distribution, nine years at a manufacturer’s representative, and seven years in security software. Kerry joined Quad State Sales in July of 2011. Kerry enjoys the outdoors and spending time with his family. Matt holds a Bachelor’s Degree in electrical engineering from Texas A&M. Matt was a product development engineer for Rockwell Collins. Matt also worked at a semiconductor manufacturer’s representative in Dallas and Austin and also at a semiconductor distributor in both Dallas and Austin. Matt joined Quad State Sales in March of 1994. 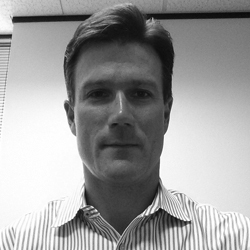 Matt is active in the Austin community and enjoys many outdoor activities. Courtney holds a Bachelor’s Degree in Electrical Engineering from Texas A&M. She was an Area Operations Manager for Amazon in Washington State before joining Quad State Sales in 2016. 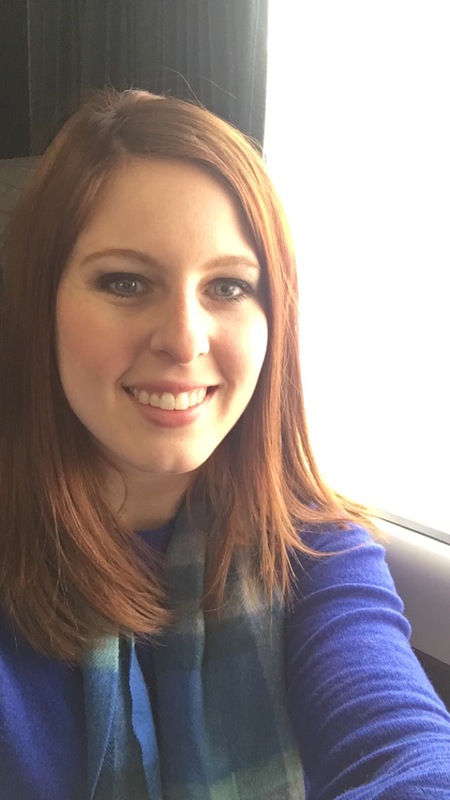 Courtney is active in the Austin community and enjoys baking and astronomy. Rob graduated from Rice University with a Bachelor’s Degree in electrical engineering. 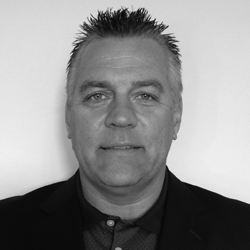 Rob has over twenty years of technical sales experience including prior domestic and international sales positions. 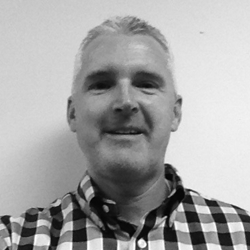 Rob’s strengths include managing people and building relationships. 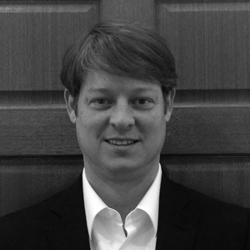 Rob joined Quad State Sales in September of 2002. Rob enjoys coaching baseball, golfing, and traveling. Jay graduated from the University of Texas with a Bachelor of Electrical Engineering degree. 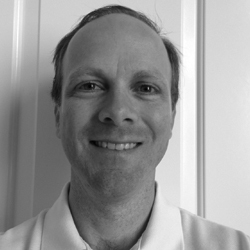 Jay has twenty-three years of electronics industry experience with leading technology companies as a hardware design engineer, field applications engineer, and technical sales. Jay joined Quad State Sales in May 2012. Jay enjoys coaching baseball and reading. 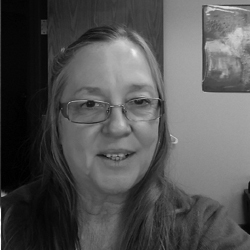 Jeanne has over thirty years of sales and marketing experience in the electronics industry. 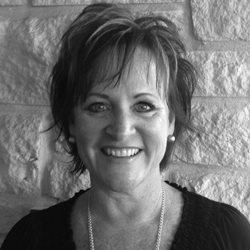 Jeanne has a successful track record in managing the Texas distribution channel. Jeanne joined Quad State Sales in October of 2012. Jeanne enjoys spending any free time with her husband and two kids. She loves soaking up the sun either poolside or perhaps a beautiful beach or floating the Guadalupe with the family. 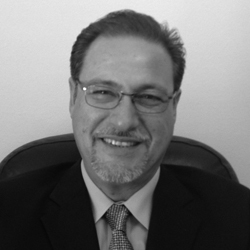 Victor holds a Communications and Marketing degree from San Jose State University, CA. He joined Quad State Sales in 2016 with over twenty years experience as a manufacture’s representative. Victor enjoys spending any free time with his family, the game of golf and photography. Honor Roll graduate from Tulsa Community College with a Communications degree. Over fifteen years experience in Sales in the region, with the past 6 years in Distribution with Future Electronics. Co-Chair of Tulsa Young Professionals Organization. Joined QSS in 2018. Ricardo has Industrial and Systems Engineering Degrees and a two year diploma on High Management from Instituto Tecnologico of Monterrey (ITESM). Ricardo has nineteen years experience in the Northeast Mexico territory including 3 years with an electronics distributor, 9 years with a manufacturer’s representative, and 14 years in management at OEMs. Ricardo joined Quad State Sales in October of 2007. Ricardo loves challenges and working with people on common goals. He sees problems as an opportunity to work with and be part of a resolution. Ricardo enjoys spending time with his family.